At this site, Japanese traditional culture, technology, music, gastronomic culture, etc. are introduced. 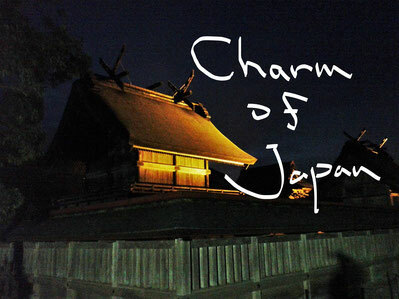 Please enjoy history of Japan and charm of Japan.